Despite the terrorist attacks carried out in its capital at the beginning of the year, EU Development Commissioner Neven Mimica confidently looked to the future of Burkina Faso during a visit to the West African nation. EURACTIV Germany reports. After nearly three decades of autocratic rule, political turmoil and unrest in the streets, one of the most democratic elections in Burkina Faso’s history was carried out at the end of 2015. Media reports talked about queues outside polling stations for the first time in years, a reflection of the Burkinabé people’s new found faith in democracy. More than 17,000 national and international observers scrutinised the legality of the elections, including 80 officials from the EU’s Election Observation Missions (EOM), led by the Italian S&D MEP, Cécile Kashetu Kyenge (Partito Democratico). 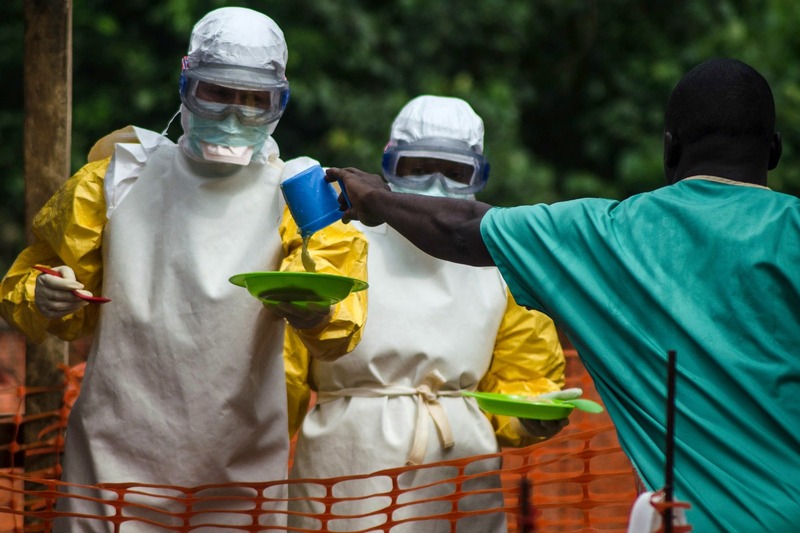 Liberia and Sierra Leone, two of the countries worst affected by the Ebola outbreak, are now virus-free according to the World Health Organisation. EURACTIV’s partner El País – Planeta Futuro reports. 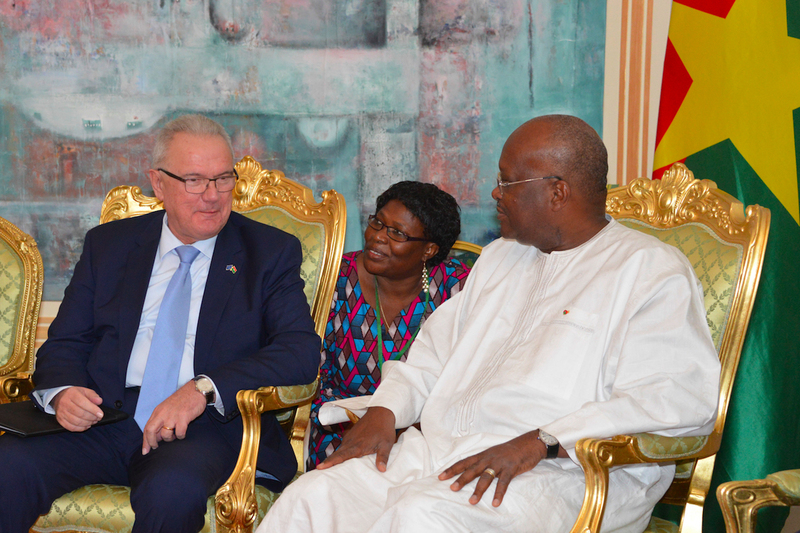 Last week, Commissioner Mimica visited met with newly-elected president Marc Kaboré, in a show of support of Burkina Faso, and congratulated its citizens for its peaceful and democratic electoral process. The Croatian Commissioner’s trip came at a time when Burkina Faso is still reeling from the brutal attacks that were carried out on 15 January. The nation’s capital, Ouagadougou, was rocked by a cafe bombing and gun attacks that left dozens of people dead. An affiliate group of al-Qaeda claimed responsibility for the attacks. “As I made clear during my visit, the European Union is confident about Burkina Faso’s future, even though we are aware of the high expectations of the country and the regional challenges. In fact, further work is needed in order to consolidate its stability, reconciliation and democratisation within the context of the ongoing extremist and terrorist regional threat,” Mimica said. The EU wants to support the new government in implementing crucial projects in areas such as nutrition and health, sustainable agriculture and access to water. As a result, Mimica announced that more than €400 million in development aid has been earmarked for Burkina Faso in 2016. 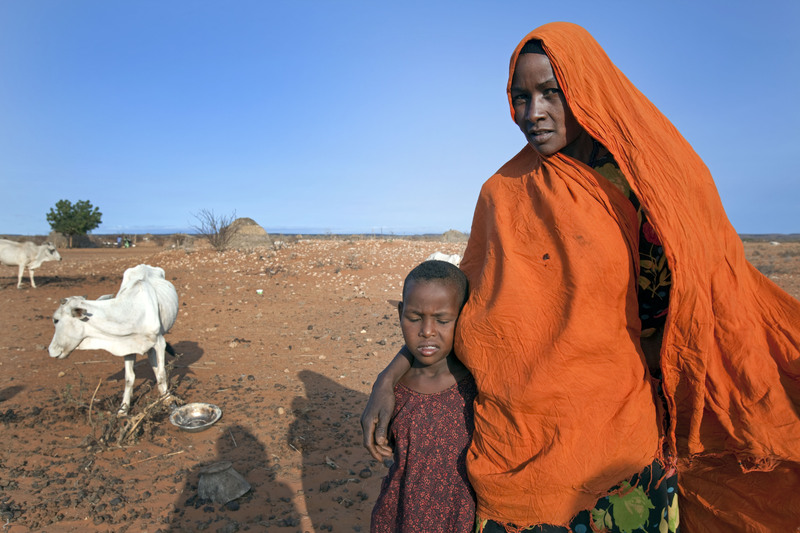 Before International Green Week, Germany’s Minister for Development, Gerd Müller, called for a “new dimension of development cooperation” on world hunger, to better tackle the refugee crisis. He spoke to EURACTIV’s partner Tagesspiegel. However, the landlocked West African country faces other economic and social challenges, as it is a transit country for migrants and refugees making their way to North Africa. Additionally, it is located next to Mali, where radical Islamist groups are active and where the threat of terror remains constant. This means that Burkina Faso needs to be supported so that it can develop stability, emphasised Mimica. “Since our partnership with Burkina Faso is stable and they are using it to promote its own development and stability, I have no doubt that they will succeed, even though there are many challenges ahead of us,” Mimica concluded. The sum of €623 million was allocated under the 2014-2020 National Indicative Programme (NIP) which was signed in September 2014 and is being financed under the 11th European Development Fund (EDF). The NIP focuses on three areas: good governance, health and sustainable agriculture, food and nutrition security. Its main objectives are to contribute to halving the number of people living in extreme poverty, reducing by two thirds the rate of malnutrition among children below the age of five and halving the percentage of the population with no access to drinking water and sanitation. Throughout the 2014-2020 period, the EU will also support civil society organisations (with a support worth €21 million) and the institutional strengthening of relevant ministries and public institutions. The European Union's support under the 10th EDF, amounting to more than €692 million, delivered encouraging results. Between 2009 and 2013, 14% more girls attended school, the rate of malnourished children decreased by 20% and almost 8 million additional people had access to drinking water in rural areas.